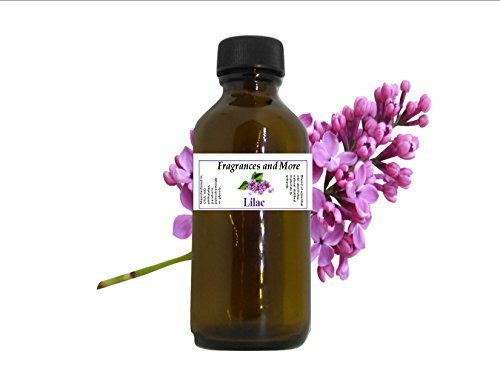 You can use this Lilac oil fragrance on diffusers, for room sprays, soap making, candle making, laundry sheets, cosmetics, body care formulas, home cleaning products. 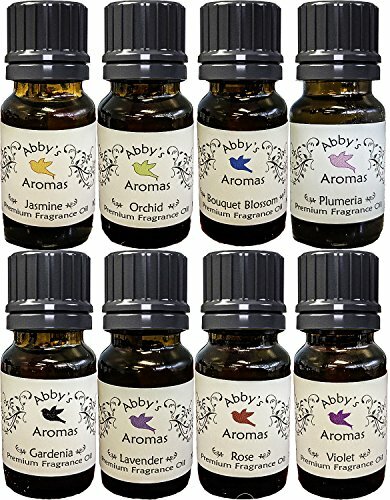 Do not apply this fragrance oil directly to your skin because it is not a perfume oil; you first have to dilute it in some carrier oil like jojoba or even olive oil. For topical use only. Not intended for lip care formulas or for use around eyes. Keep away from children and pets. Discontinue use immediately and rinse with water if any signs of irritation occur. 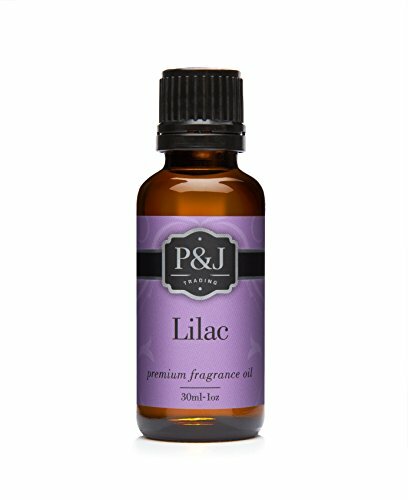 A delicate, light, fresh air fragrance. Top notes of clean ozone, muguet and citrus. 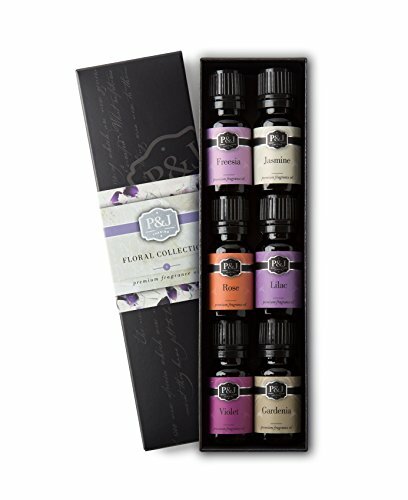 Middle notes of lilac, classic jasmine and a delicate rose. Gentle woody, violet and powder notes at the base. 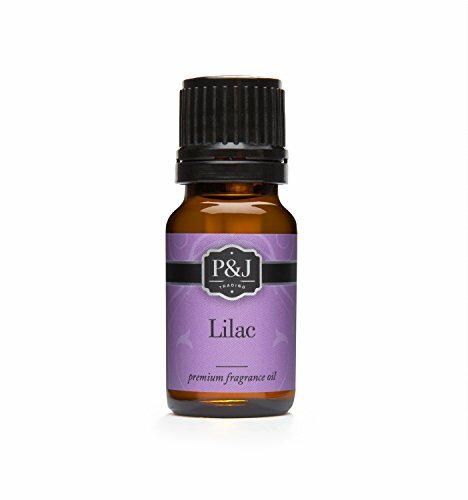 How To Make Lilac Scented Oil!